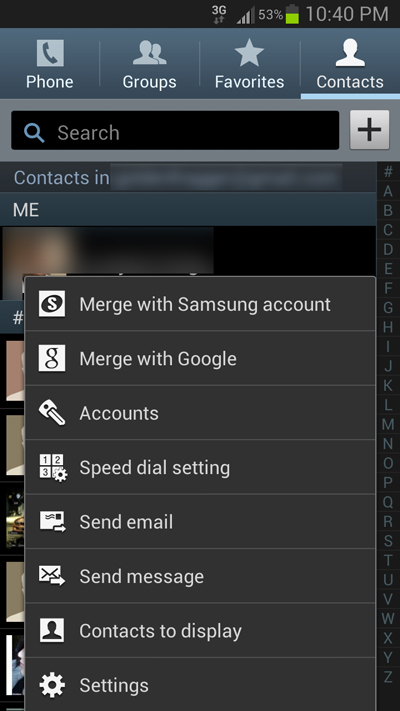 Open the contacts app on your Android phone and from the options and select “ merge with Google “ . 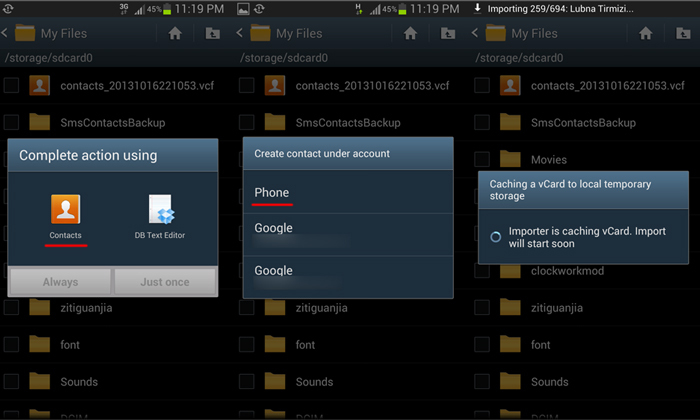 Its as simple as that and all the contacts from your android phone will be merged with your Google account now . 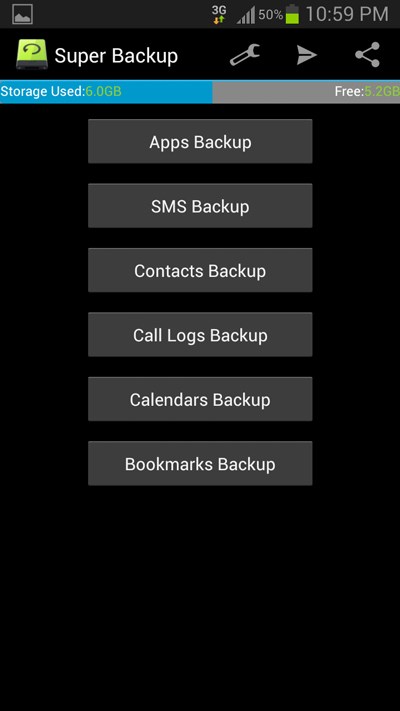 The next time you change your phone , you just need to associate your Gmail account on your Android phone and all your contacts will be automatically updated . 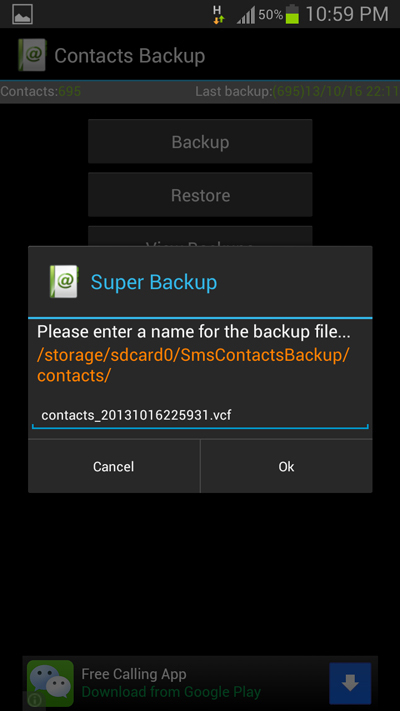 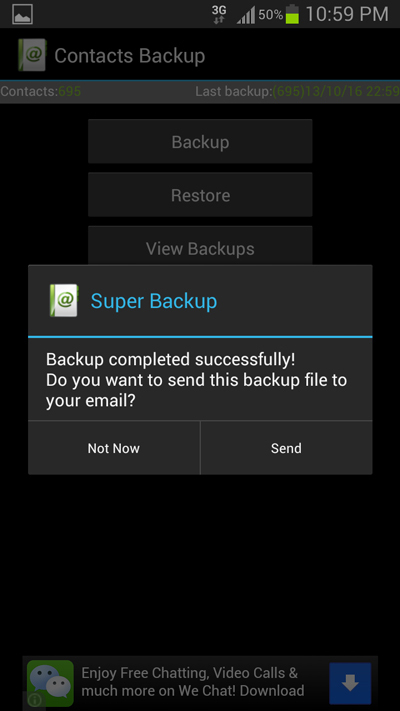 Step 2: Select Contacts backup and on the next screen tap on the backup button .